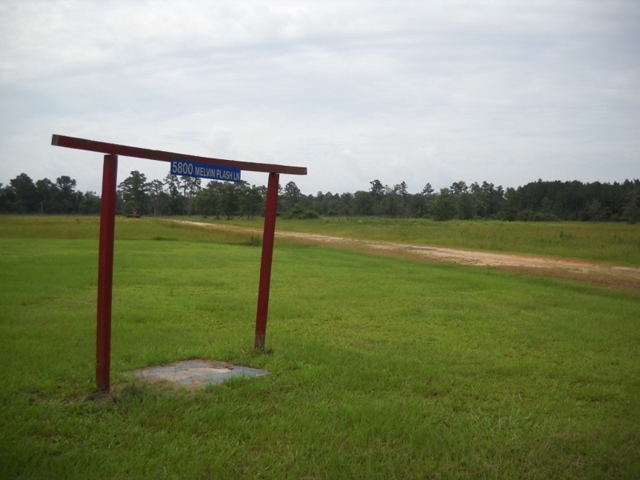 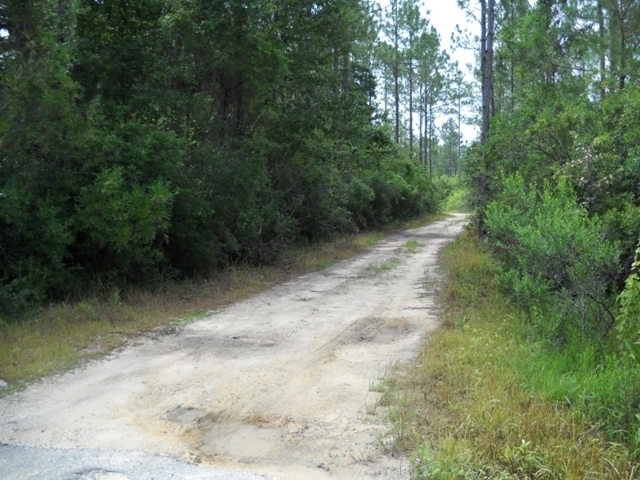 123+/- Acres with frontage on two roads offered in tracts. 123+/- Acres on Melvin Plash Lane Offered in Tracts. 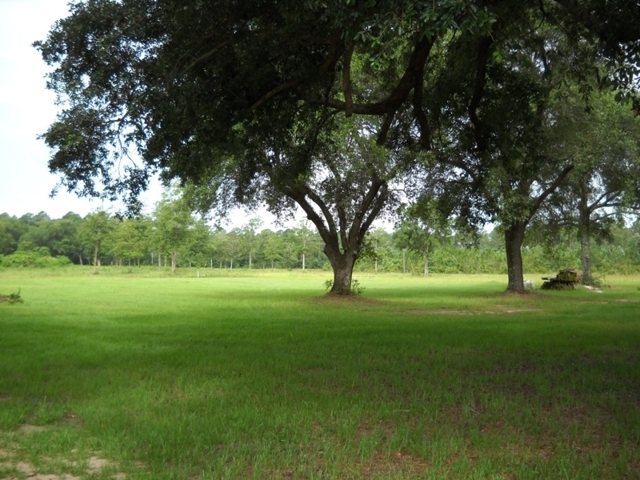 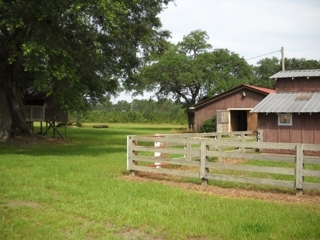 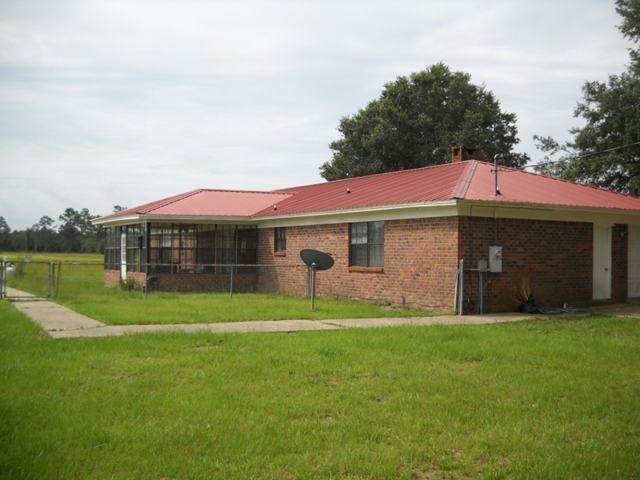 Frontage on Baldwin County Rd. 6 & Old Plash Island Rd. Auction results article on AL.com linked here.